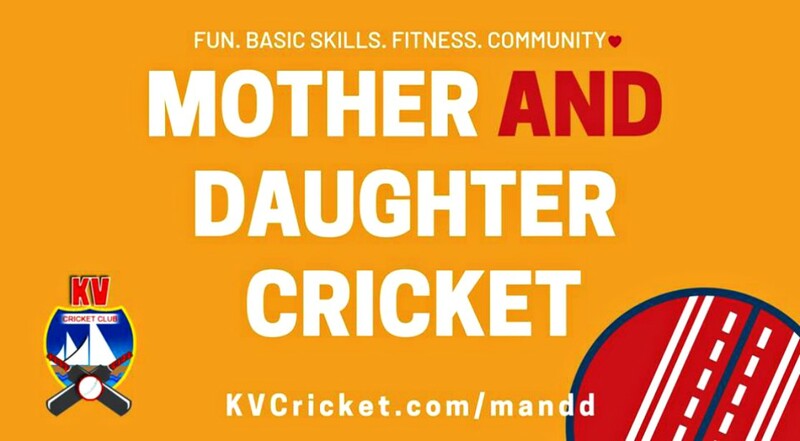 Beginning on Thursday evenings at 6:00 pm on February 21st, 2019 to March 28th, 2019, come out to the KV Cricket Club at the Loch Lomond Elementary School Gymnasium, located at 25 Evergreen Avenue in Saint John, New Brunswick for the KV Cricket Club Mother and Daughter Cricket Program. The KV Cricket Club are very excited to announce the launch of the Mother and Daughter Cricket program. This is a 6 week program, and there’s no cost, and all levels of cricket (even those who’ve never heard of the sport!) are welcome to join.